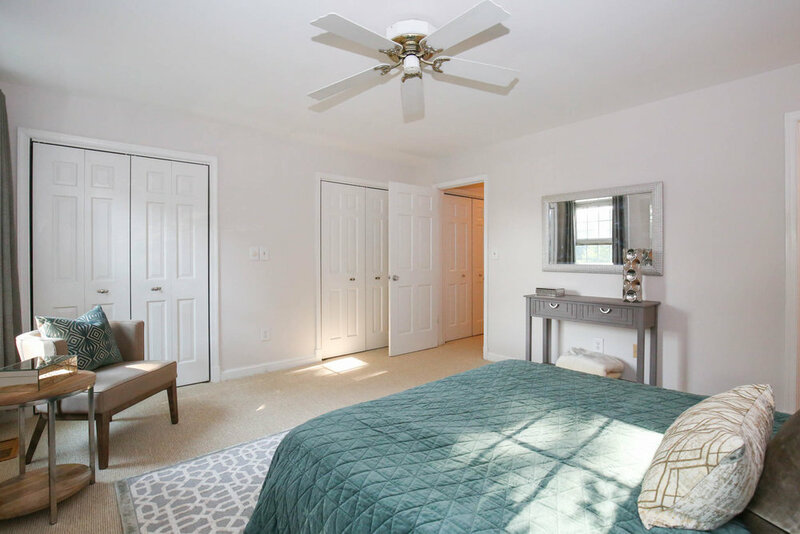 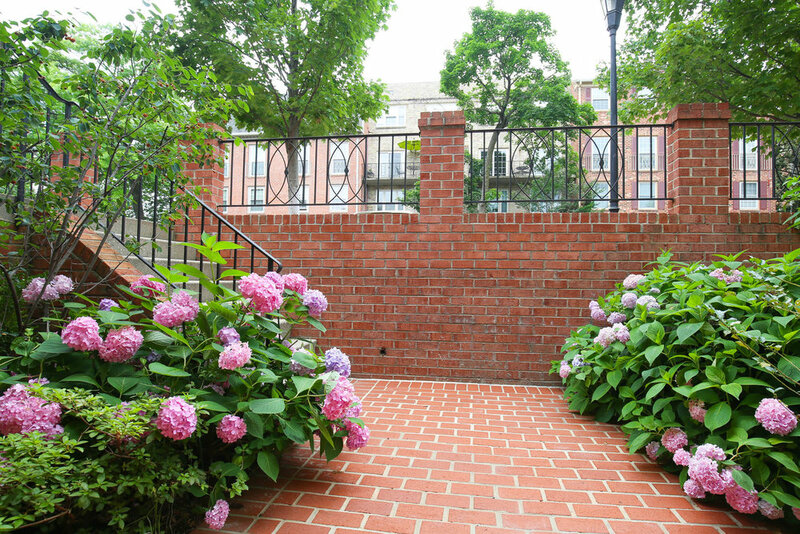 Welcome to Beekman Place, a serene, park-like gated community with 24-hour security. 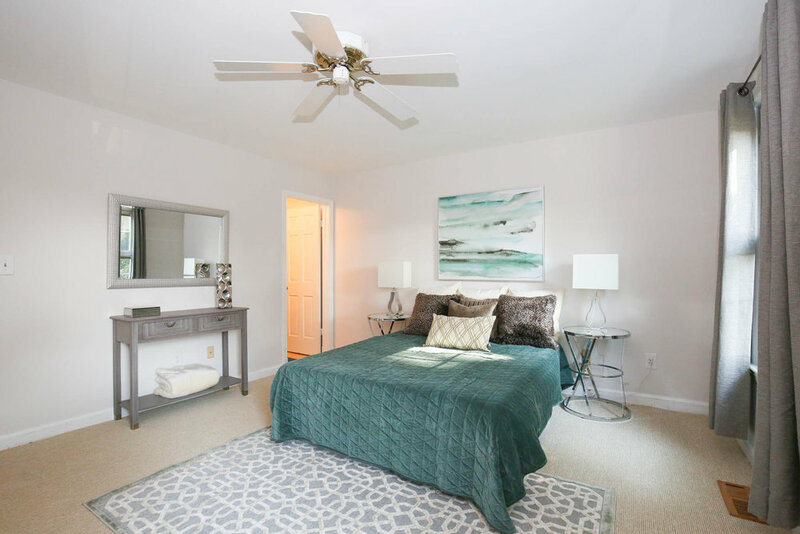 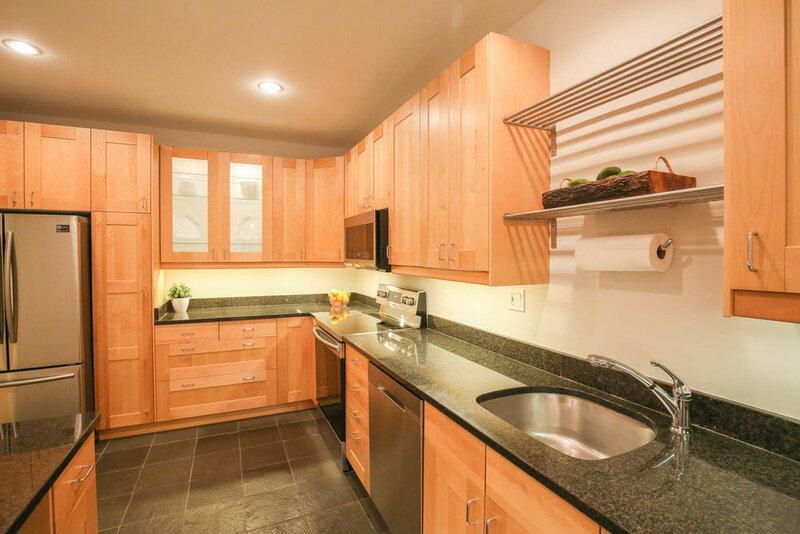 This two-level condo is ideal for urban entertaining and provides a calm retreat amidst Northwest’s hottest neighborhoods. 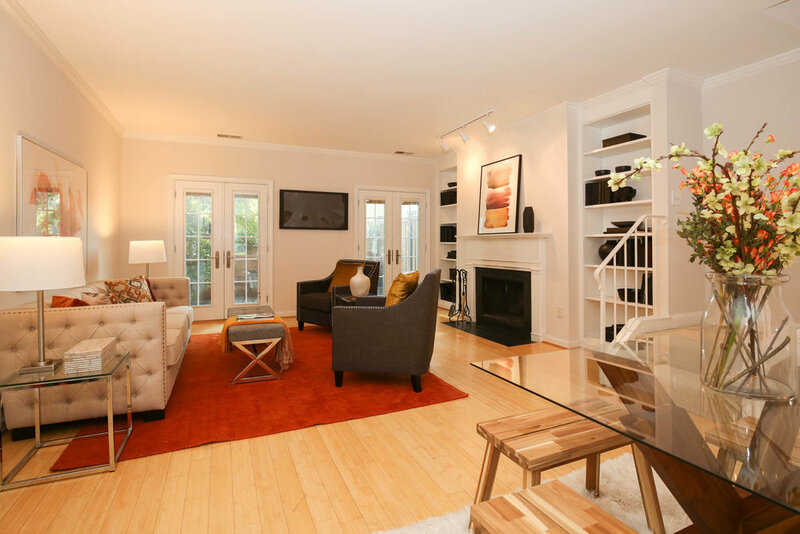 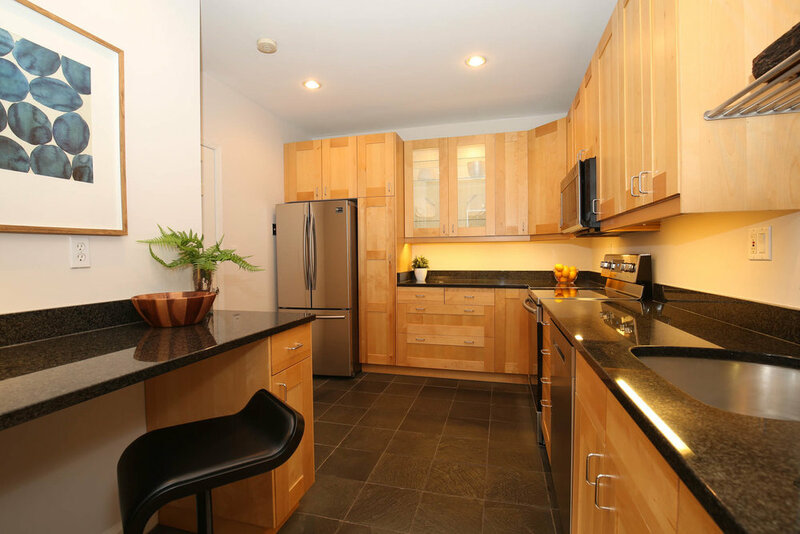 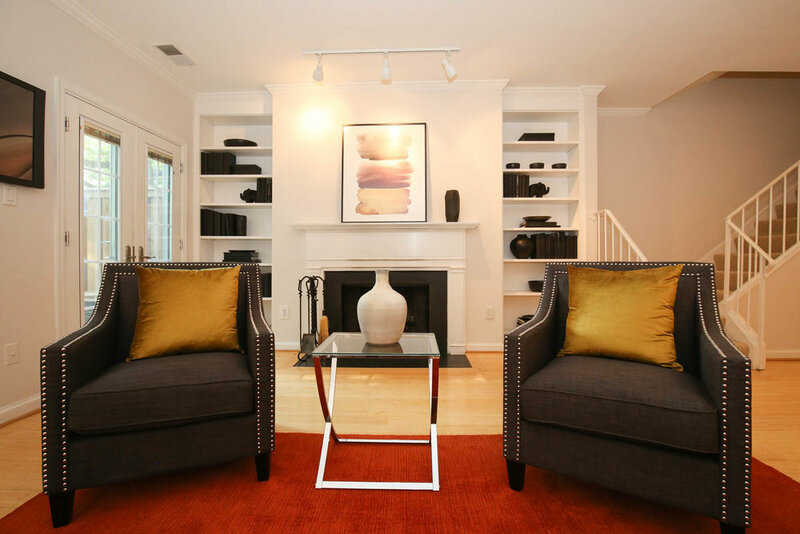 Featuring gated, guarded parking and a large private patio overlooking Meridian Hill Park.